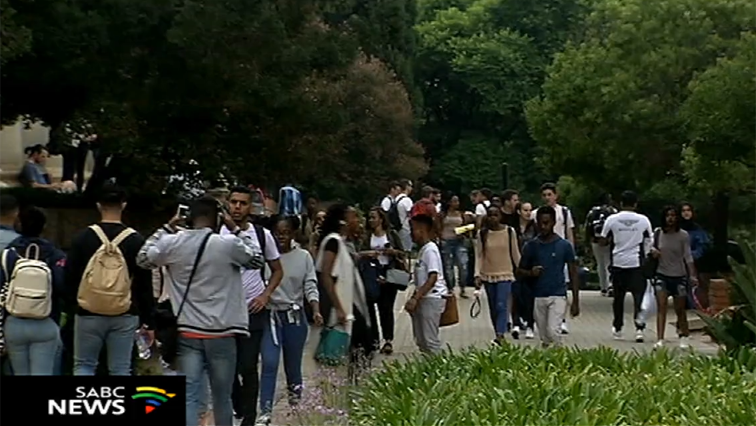 Tension mounts at WSU as students try to register - SABC News - Breaking news, special reports, world, business, sport coverage of all South African current events. Africa's news leader. The situation has been worsened by the institution's move to eject unregistered students at the Ibika Campus in Butterworth. Tensions are rising at the Eastern Cape’s Walter Sisulu University after students have been trying to register without success for weeks. The stalemate is due to what some describe as the malfunctioning systems and incompetence. The situation has been worsened by the institution’s move to eject unregistered students at the Ibika Campus in Butterworth. SRC president, Lihle Klaas says management must account. “Indeed the management is failing us, particularly with regards to the issue of registration because we have a challenge. In the past week we had an issue with security that was shooting students and chasing students out. Students who were supposed to be here for registration but due to lack of stuff and maladministration of WSU, those students are still outside and we have this influx of students. This entry was posted on 11 Feb 2019,04:18PM at 4:18 PM and is filed under South Africa, News, Homepage Latest Stories Slider. You can follow any responses to this entry through the RSS 2.0 feed. Both comments and pings are currently closed.